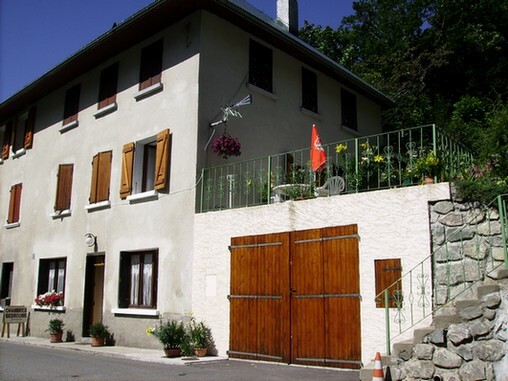 Lovely gite on the road of Col du Glandon and Croix de Fer. Cosy atmosphere. Cyclist, hiker and pilgrim friendly. Half Board available at the Crêperie Les Favets (Les Favets Pancake House). From 15/05 to 15/09 : open daily.